What is SAS Data Science Hackaton? 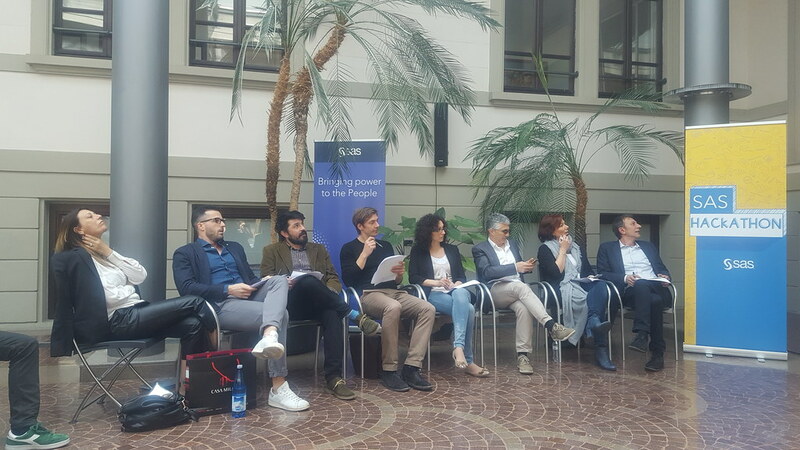 It is a competition for students to solve real life business problems using Machine Learning techniques, starting from the preparation of data until the development of the analytical model and presenting the results to the jury of experts. The will define the real problems that will be solved. They will provide guidelines and will also be the Jury of Experts to identify the winner. 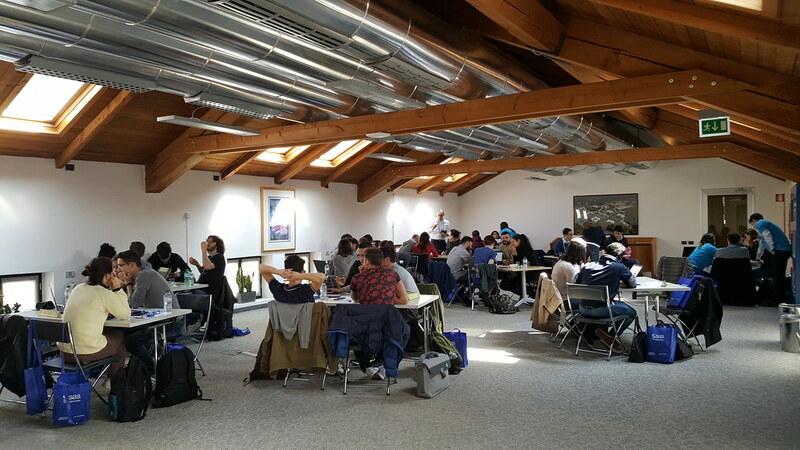 No prior knowledge of SAS software is required to participate in the SAS Data Science Hackathon. You will get a one day training provided by SAS trainers about SAS solutions to be used during the challenge. Each team will have access to the software to try and test their use during the course. The key software you will use during the event is SAS Visual Data Mining and Machine Learning. A separate block will be dedicated to highlight the desired format of the fi nal presentation and the expectations regarding its content. 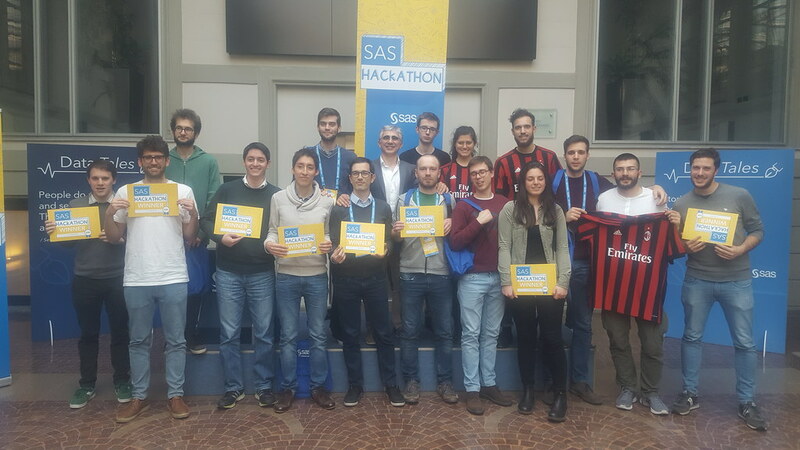 Participation in the training is a basic condition of the competition, so we ask you to attend in order to be able to participate in the SAS Data Science Hackathon. Each team will get access to the dataset to solve the tasks given. The key software is SAS Visual Data Mining and Machine Learning software. During the day SAS mentors will be available to give technical support to participants. Each participant of the three winning teams will have the opportunity to participate in a program of Data Science training. In addition, the winning teams will have the opportunity to present their work at a local or a global SAS event. The key software you will use during the event is SAS Visual Data Mining and Machine Learning in a cloud environment, which supports the end-to-end process of data mining and machine learning through a complete visual and programming interface. 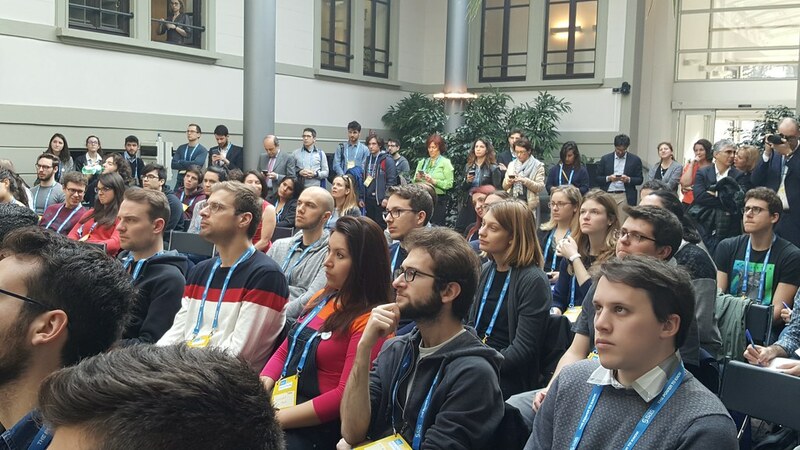 Equipped with a cutting edge analytical technology based on a powerful in-memory engine, the hackathon attendees will be invited to solve fascinating real-life challenges with the use of the newest machine learning algorithms. No previous knowledge of SAS is required, participation in a training prior to the event will provide you with the necessary skills to use the software. Each team will be able to access publically available cloud environment from their own devices. 10 teams of 5 students each. No prior knowledge of SAS software is needed, all necessary skills can be gained during the training day.